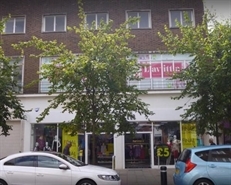 The property is available by way of a new effective full repairing and insuring lease for a term of 10 years subject to an upward only rent review on the 5th year and contracted outside the security provisions of the Landlord & Tenant Act 1954. 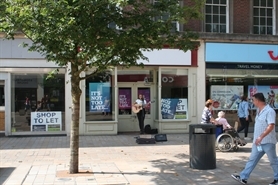 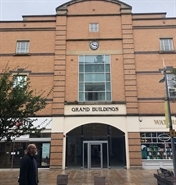 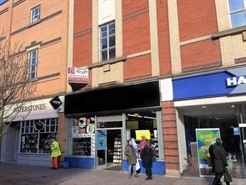 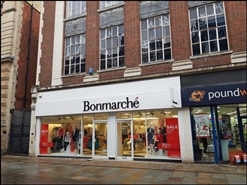 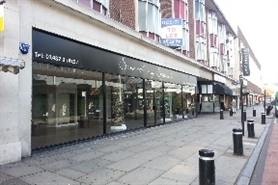 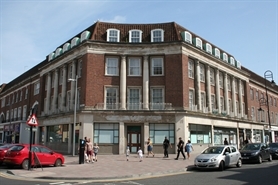 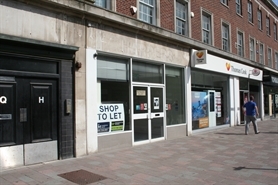 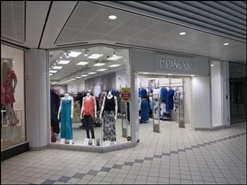 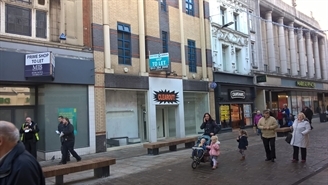 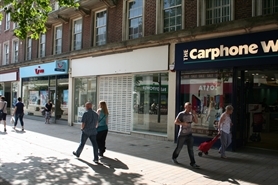 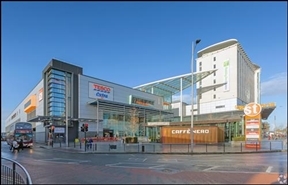 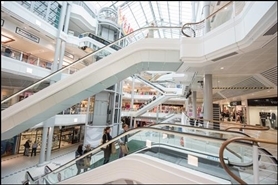 The property occupies a prime location fronting the pedestrianised Whitefriargate in the heart of the city’s prime retail core. 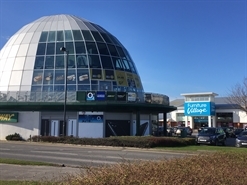 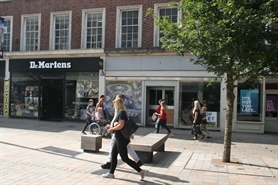 The property lies adjacent to Marks & Spencer with nearby occupiers including Deichman Shoes, Pandora and Burton Menswear.